Last edited by that Fish Guy; 02/11/2018 at 11:20 PM. Last edited by that Fish Guy; 02/11/2018 at 11:21 PM. 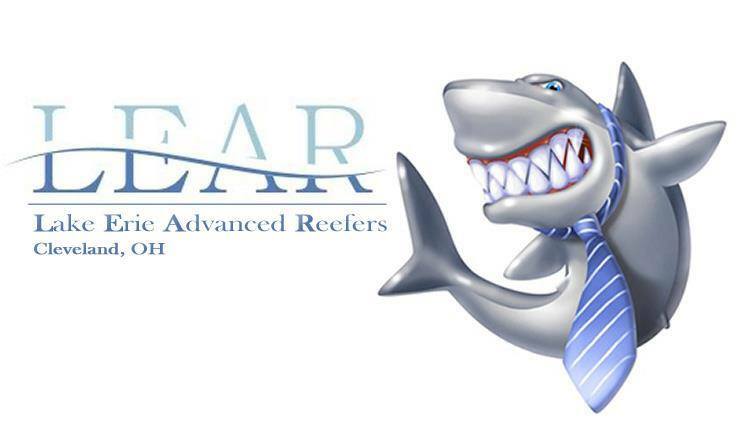 EVERYONE Please Remember to Mark "Going" or "Interested" on the LEAR Frag Swap Facebook Event Page. Last edited by that Fish Guy; 02/11/2018 at 11:22 PM. 3. Admission is $5 (Kids 12 and Under are FREE). Having the Exact Amount Helps Things Go Smoother at the Entrance. I drove up from Pittsburgh last year, loved it. Can't wait to go again this year. 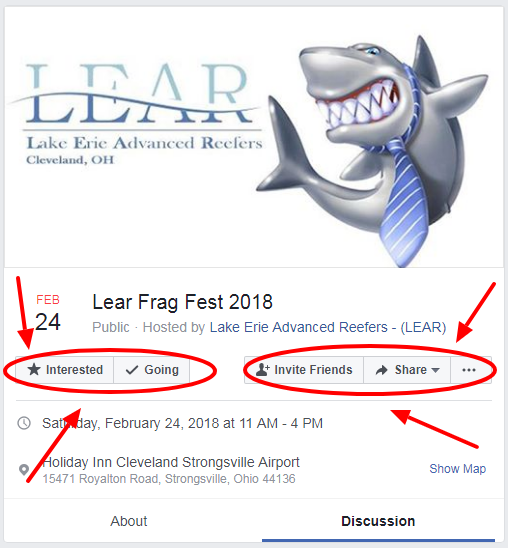 The LEAR Frag Swap (Cleveland, Ohio) is just 2 Weeks Away !!!!!!!! The LEAR Frag Swap (Cleveland, Ohio) is just 2 Days Away !!!!!!!! The LEAR Frag Swap (Cleveland, Ohio) is TOMORROW !!!!!!!! Had a Great Time at the LEAR Frag Swap !!!! Big Thanks to LEAR for Putting on the Swap and Everyone that Helped Out. Last edited by that Fish Guy; 02/27/2018 at 03:40 PM. For More Info on this Awesome Frag Swap Click on the Facebook Link Above. This will be the LAST Frag Swap in Ohio until OCTOBER (8 Months) !!!! Last edited by that Fish Guy; 02/27/2018 at 03:42 PM.